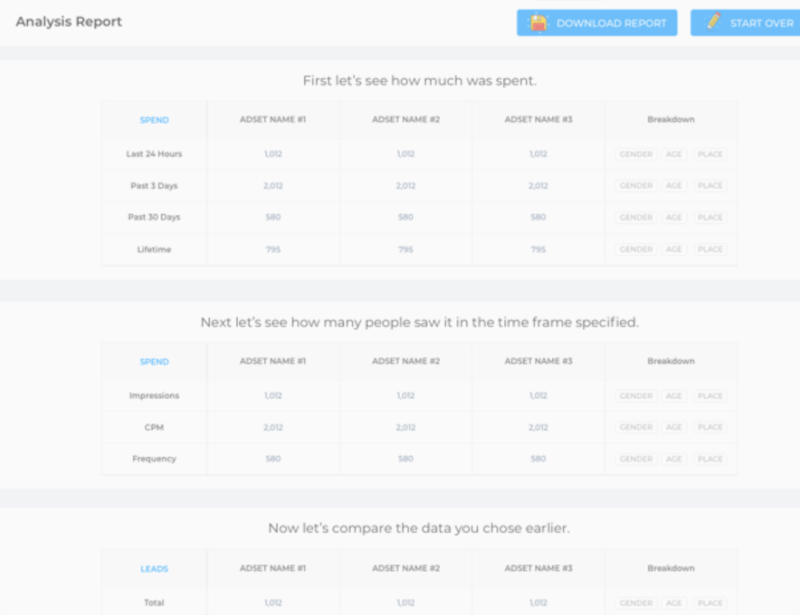 How do we effectively manage the performance of your ads and minimize wasted ad spend? We combine cutting-edge Facebook Ads technology with our tried and true A.C.O.R. method used by our veteran Facebook Ads marketing team. 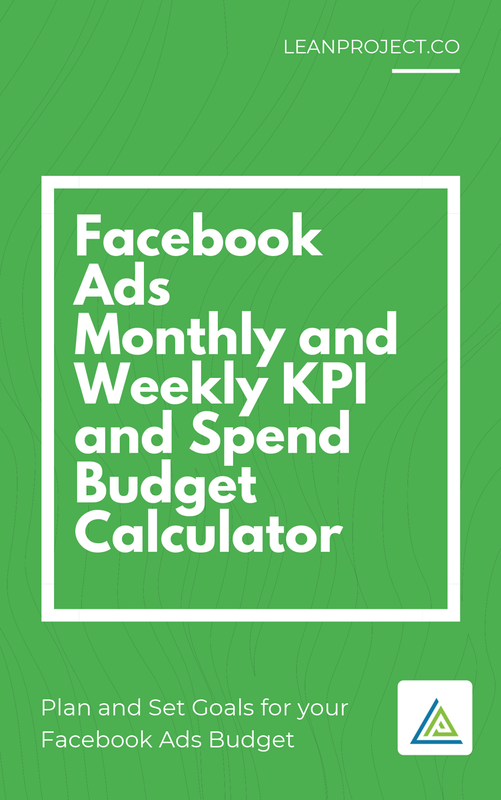 How Can LeanProject Agency Cut My Facebook Ads Costs in 7 days? LeanProject Agency's Facebook Ads management philosophy is based on a 4-step method developed to lower costs and improve Facebook Ads results, we call it the A.C.O.R. method. Analyzing past data is crucial for every campaign to determine whether it was successful or if it was a failure. 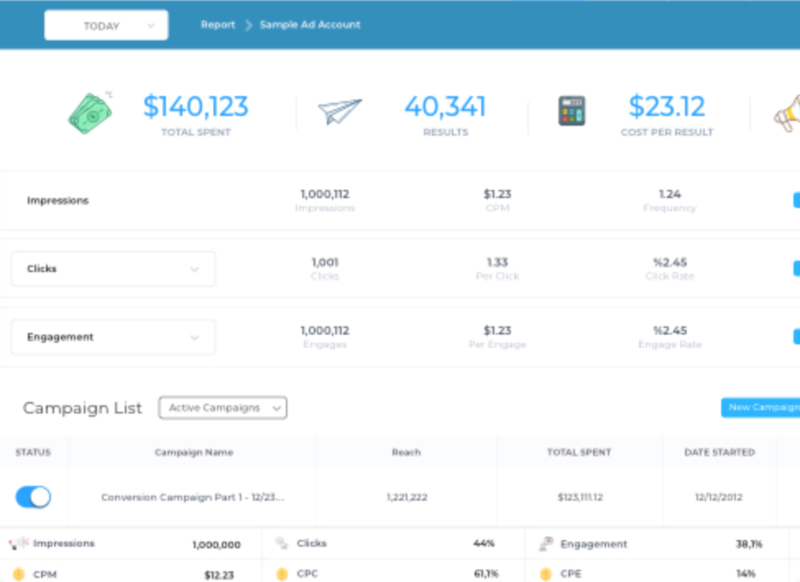 But figuring out WHY a campaign is successful or a failure is even more important… And with the Facebook ads manager, that’s not an easy task. LeanProject Agency makes it easy. LeanProject Agency quickly identifies what aspect of the campaign made your campaign succeed or fail. 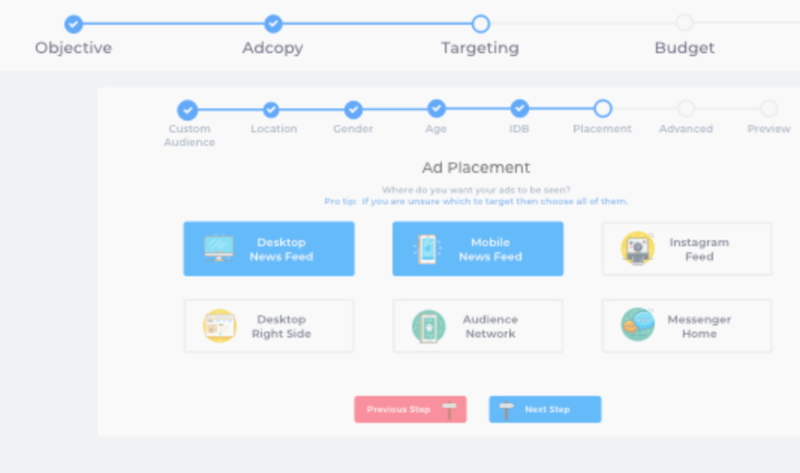 Quickly identify segmented audiences so you can accurately figure out which audience was the most profitable and low cost for your campaign. Our veteran team of Facebook Ads specialists has done over 2k+ campaigns and over 20k+ ads. That's the depth of knowledge that goes into your ads. They'll make you feel like rock stars. After you pick a campaign to outperform, our expert advertisers will take care of researching your offer and learn about what your competition is doing and discover a benchmark CPC. We will then send you a competitive quote guaranteeing our campaign will get a lower CPC than the benchmark within a specific time. Once you approve the quote, our experts will within 3 business days set up your campaign in the most optimal way possible. 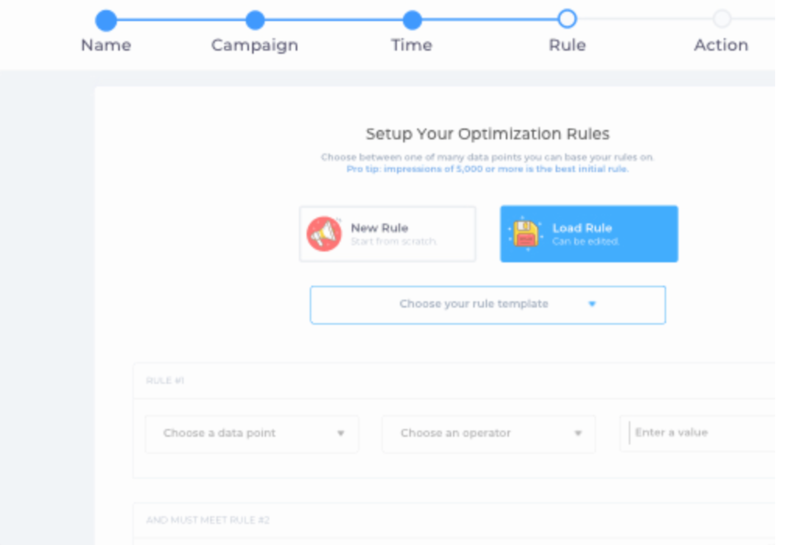 Properly optimizing active campaigns can be a confusing and time-consuming task, especially if you have a couple of campaigns running at the same time. Stop losing on Facebook Ads and continuously optimize ads before they go negative and start burning a hole in your pocket. We will automatically check your ads every 30 minutes to make sure your campaign complies with KPI rules that you define (seriously). Sleep easier at night knowing that your ads will be kept in line with your own defined KPI benchmarks. 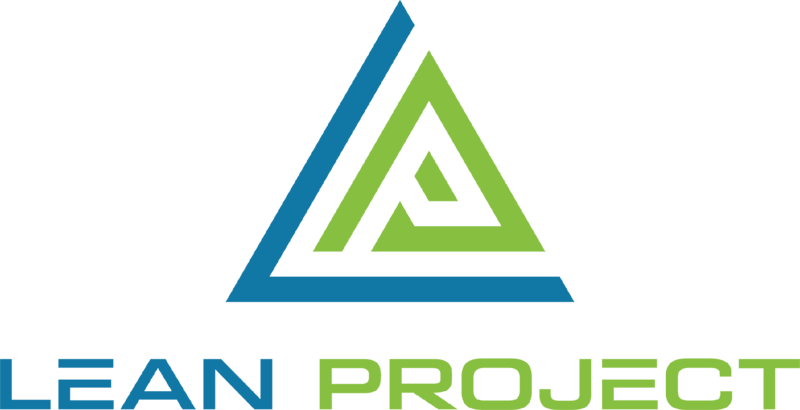 LeanProject Agency will arrange vital data that truly measure if your campaign is working hard for you. We will get you closer to knowing if your campaign is worth keeping or losing.